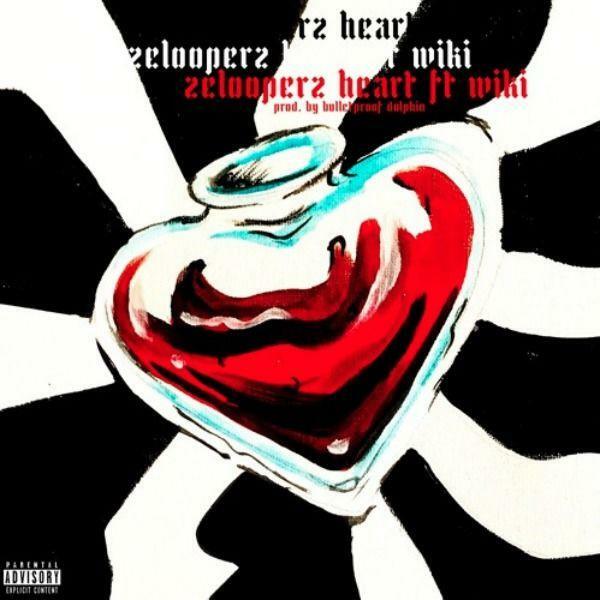 ZelooperZ and Wiki team up for "Heart". ZelooperZ is an essential part of Danny Brown's Bruiser Brigade, and on his new track, he's following Danny's lead while taking things in both more experimental and more aggressive directions. "Heart" feels uneasy and structureless from the beginning, but strong performances from its vocalists (and some heavy sub-bass) manage to bring the meandering beat together. It's a jarring listen, but one that pays off quick, and one that bodes well for the rapper's upcoming album, Bothic. Look out for the project soon, and in the meantime, check out ZelooperZ 2014 mixtape, HELP, here. Let us know what you think in the comments below.